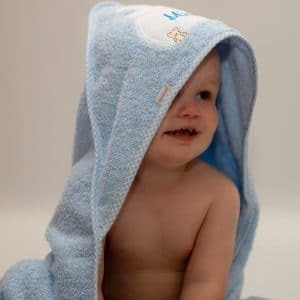 See your little prince wrapped up in their own thick and fluffy personalised hooded towel this royal season, perfect for drying them up after bath time or by the pool this summer! 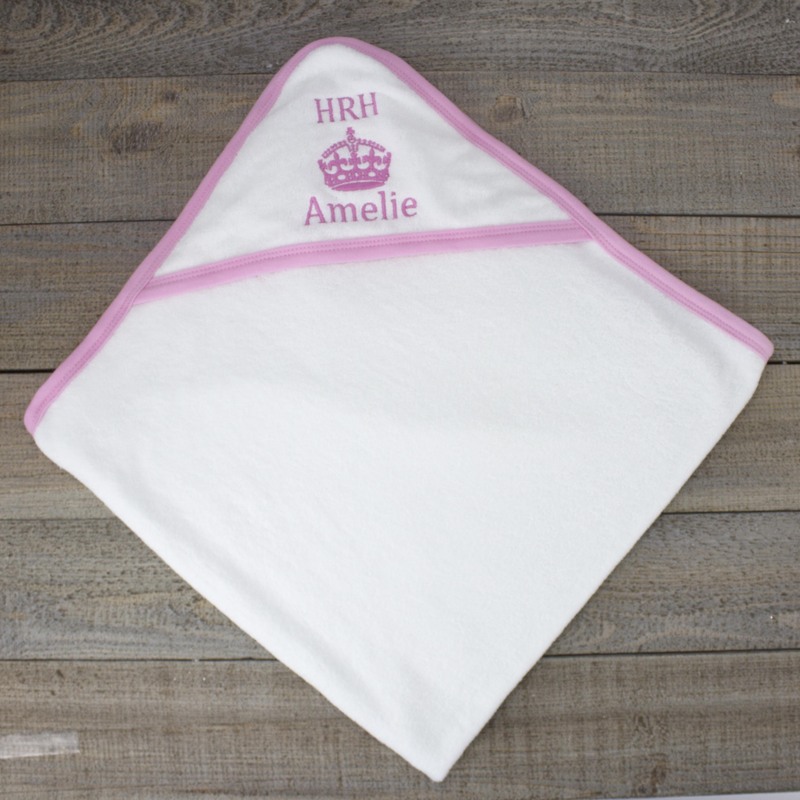 Wrap up your little Princess in their own thick and fluffy personalised hooded towel this royal season, perfect for drying them up after bath time or by the pool this summer! 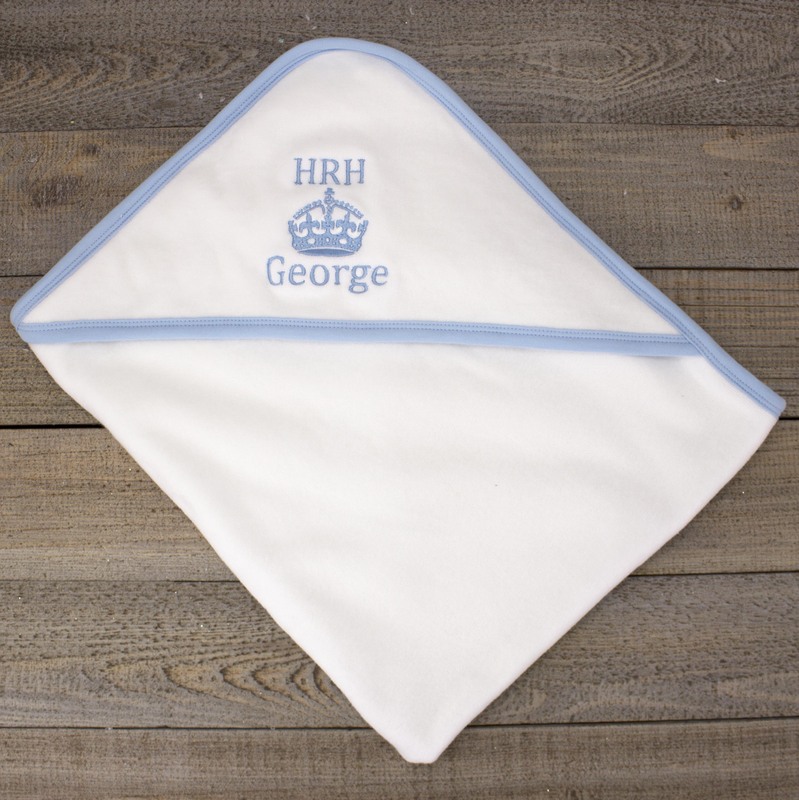 Make sure your baby boy dry's off in style whether they are at the beach or in the bath, our luxury personalised hooded towels are the perfect personalised baby gift for every occasion! See your little Princess wrapped up in their own thick and fluffy personalised hooded towel, perfect for drying them up after bath time! Make sure your baby girl dry's off in style whether they are at the beach or in the bath, our luxury personalised hooded towels are the perfect personalised baby gift for every occasion! 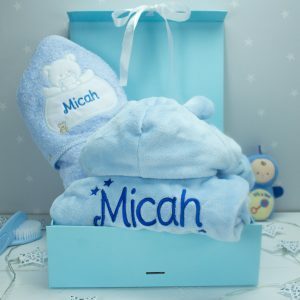 Make sure your little one dry's off in style whether they are at the beach or in the bath, our luxury personalised hooded towels are the perfect personalised baby gift for every occasion!